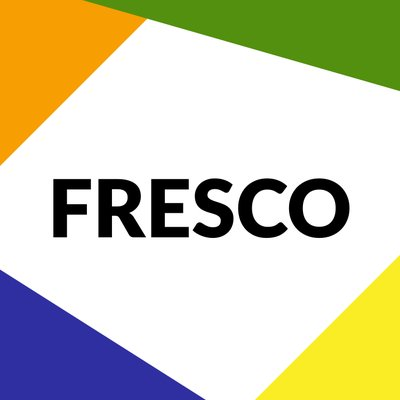 FRESCO is a blockchain art trust distribution network. FRESCO allows art collectors, dealers, organizations to display their collection strength as well as evaluating that of others. FRESCO tokens (FRES) represents the trust each art participant put upon his or her collected artwork.